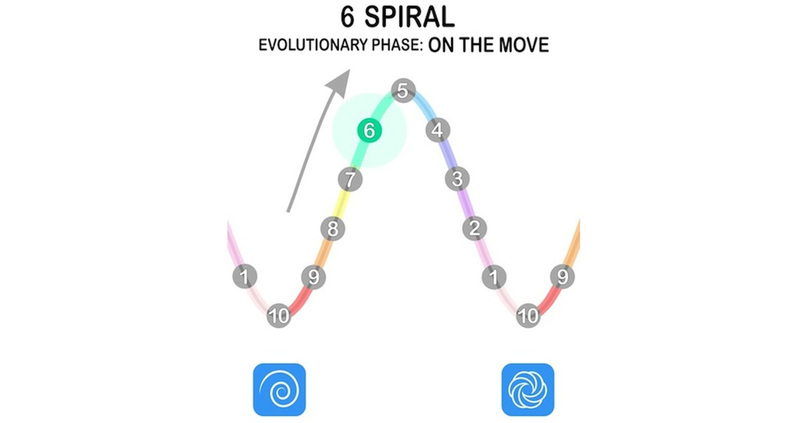 People at the Coherence-Based Terrain (Spiral) on the move to the Fractal-Based Terrain (Toroid) are starting to shift their focus from wanting to know themselves to wanting to know the universal truths that apply throughout the Universe. 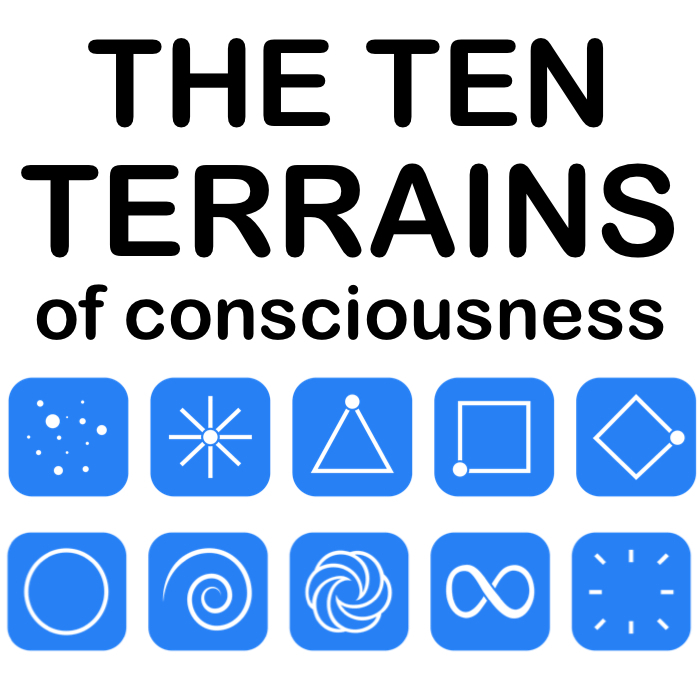 They start to become less interested in the specific, individuated details of what they are sensing in the Spirit world and to focus more on the general principles that operate across all dimensions. They start to become increasingly aware of the multidimensionality of life at a macro level.